Offering you a complete choice of products which include compass and rodometer. 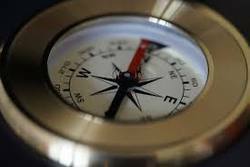 We provide the Compass to our customers, we have a 20 variety Compass Available. We directly Import these Compasses. 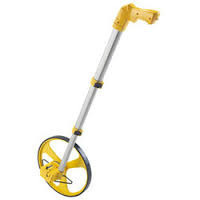 Specific Uses Of The Product : Measuring wheel is ideal for landscaping, home remodeling, general construction, law enforcement, road construction and real estate appraisals. Looking for Surveying Test Equipments ?